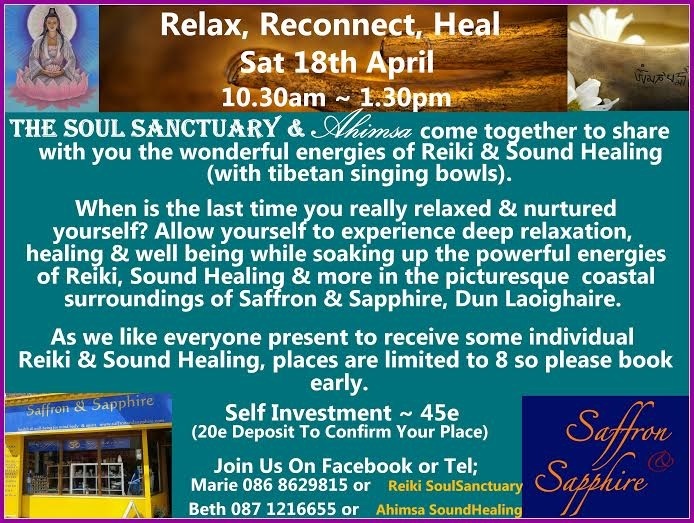 3 Hours To Relax, Reconnect & Heal….All Welcome! Ahimsa & The Soul Sanctuary are very happy to be coming together again with a new workshop created to allow you to Relax, Reconnect & Heal. When is the last time you relaxed, really relaxed? We live in a busy world where we are always switched on in many ways. It is vital to our well being that we disconnect to reconnect to ourselves. 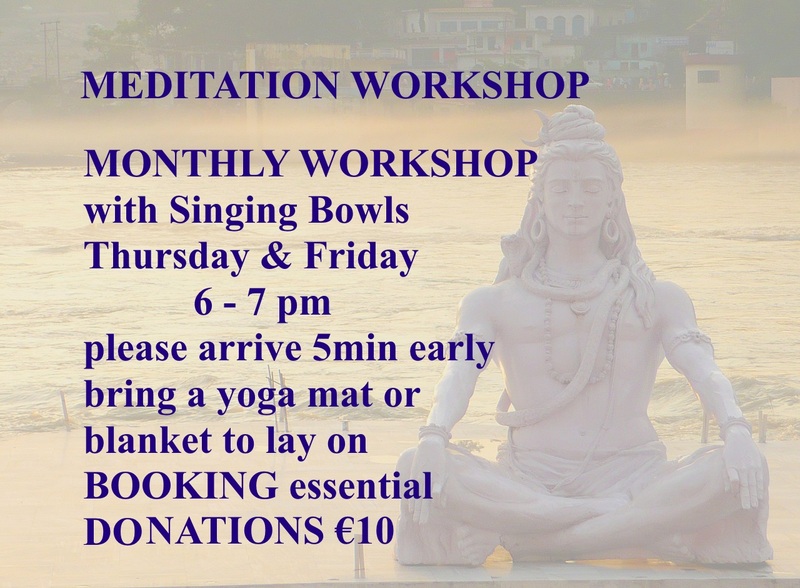 This 3hr workshop is about taking the time to stop, to reflect, to honour & nurture yourself. By allowing yourself to just be, you are allowing yourself time to heal. We will work with you to help achieve this in a safe & welcoming space created to inspire, empower & nurture you while you soak up the healing energies of Sound Healing, Reiki, Meditation & other peaceful practices. These will enable you to gain some new insights & self awareness which will help to illuminate your path long after you leave. 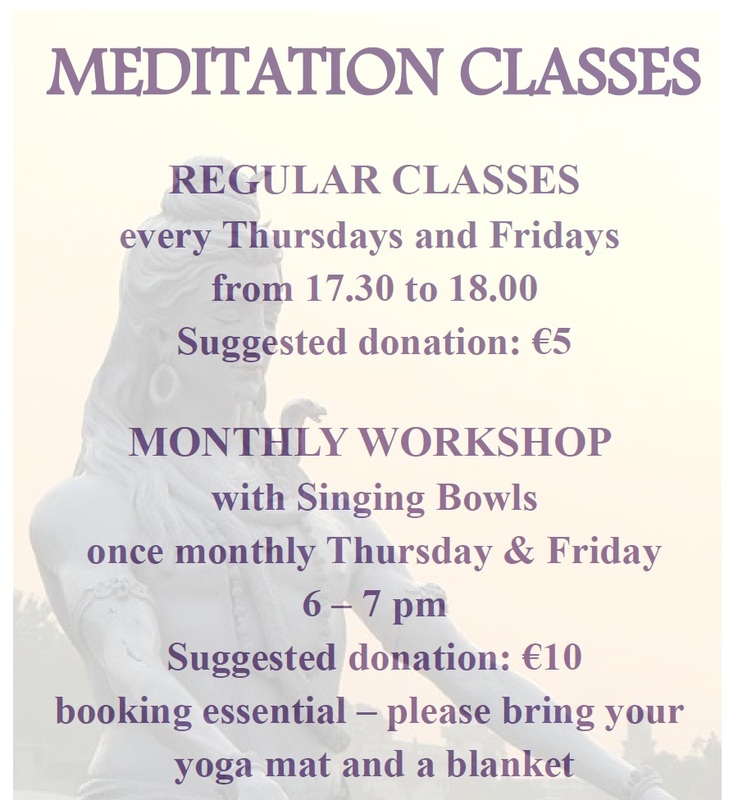 These 3 hours of deep relaxation, healing & well being are open to everyone. All you need is to bring a mat & whatever makes you comfortable as you will be simply relaxing so comfort is key & plenty of water! 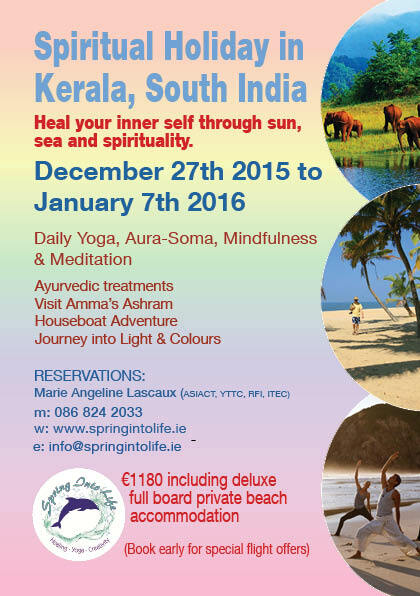 To ensure everyone present receives some individual Reiki & Sound Healing too, places are limited to 8. With this in mind, a deposit of €20 is required to confirm your place with the remaining €25 payable on the day.